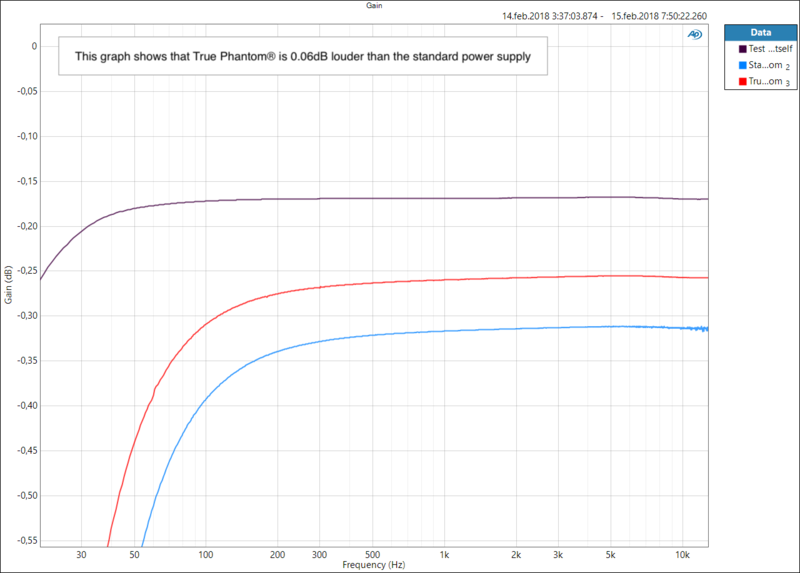 True Phantom® is the only real update on the now standard Phantom powering method, the advantages are easily heard and will work with all Phantom powered microphones. Literally “a breath of fresh air”. 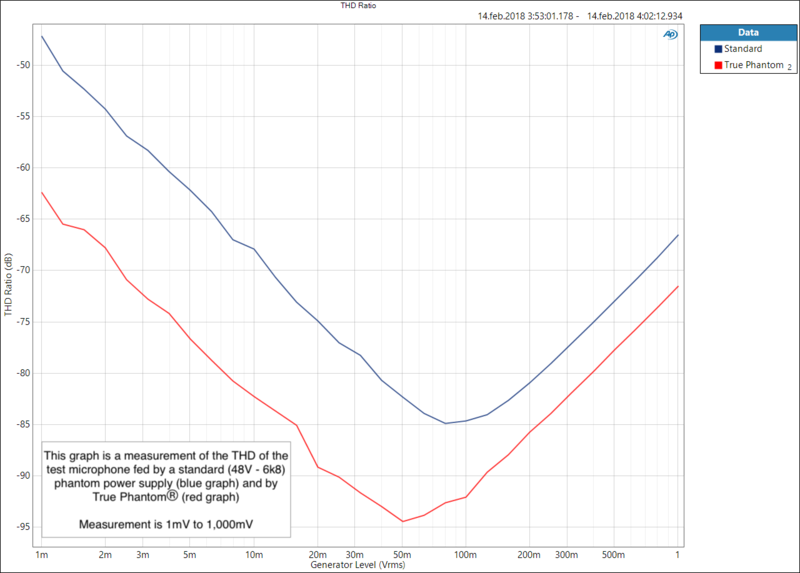 True Phantom® does not affect the frequency response of the microphone but lowers the microphone’s THD significantly as well as improving the headroom and lowering the noise floor. 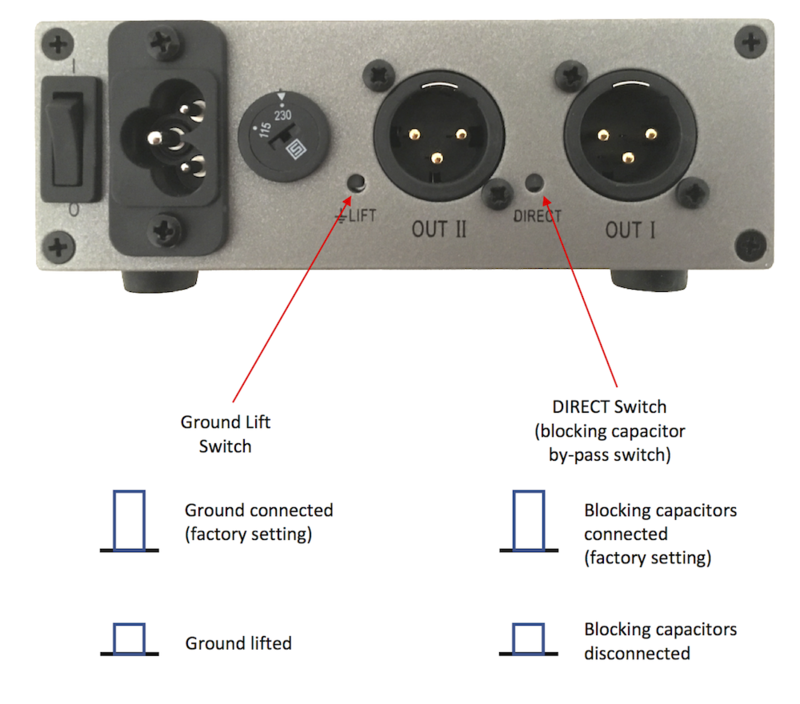 For powering condenser microphones, the IEC 61938 Phantom Power supply has been the standard for 50 years. Although being proven technology, there are several disadvantages. The microphone signal, for instance is not completely available to the microphone pre-amplifier. 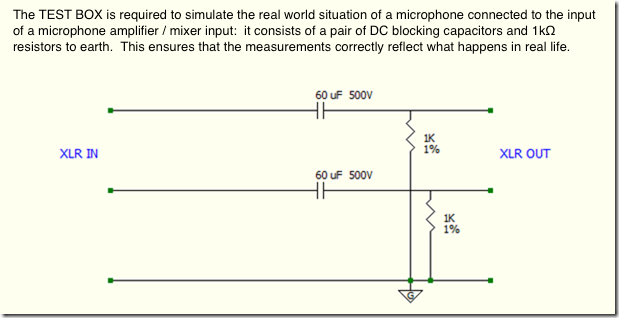 To the microphone’s circuit, the 6.8kΩ resistor presents a load, this causes distortion and reduces the available signal level. 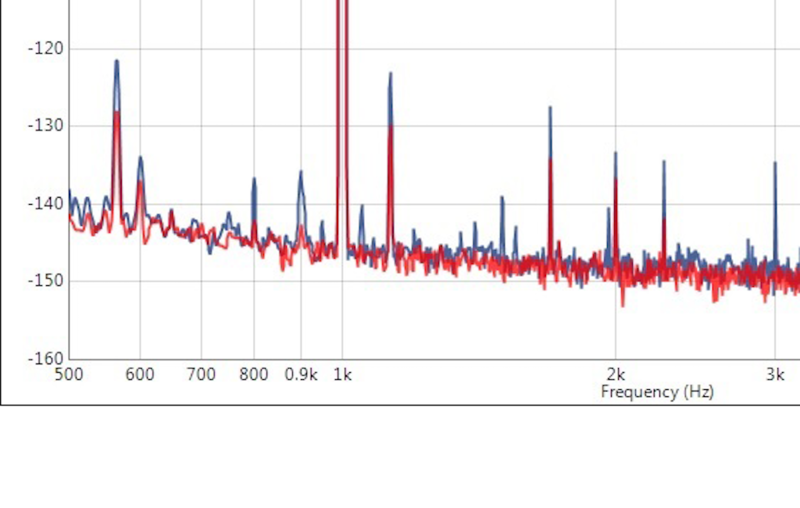 Also, with the IEC 61938 Phantom Power implementation, isolation from the rest of the preamp or mixer circuit is not complete, this can negatively affect noise performance. True Phantom® uses patented technology which overcomes these problems. 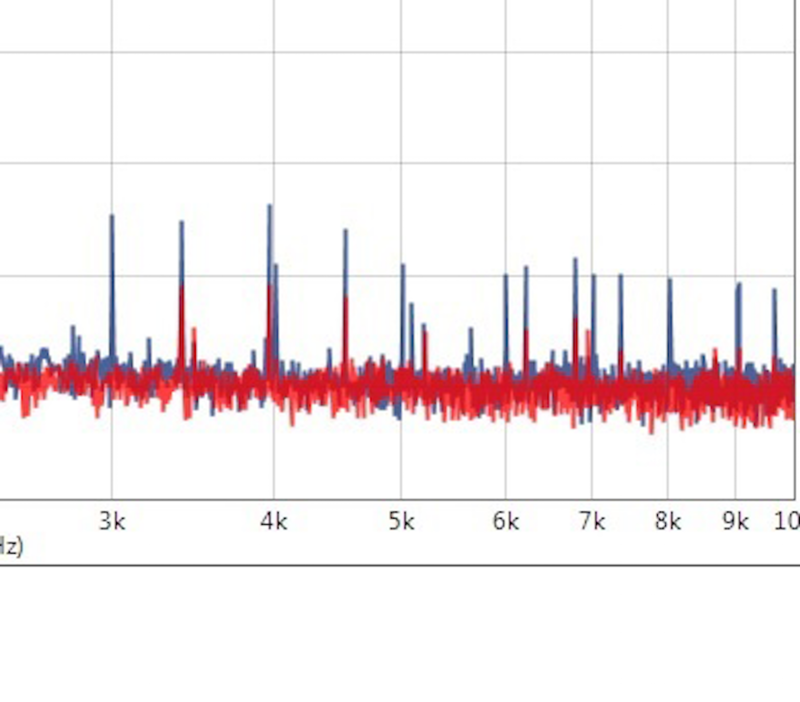 By replacing the 6.8kΩ resistors with current sources distortion is reduced, especially the (unpleasant) 3rd and 5th harmonics. 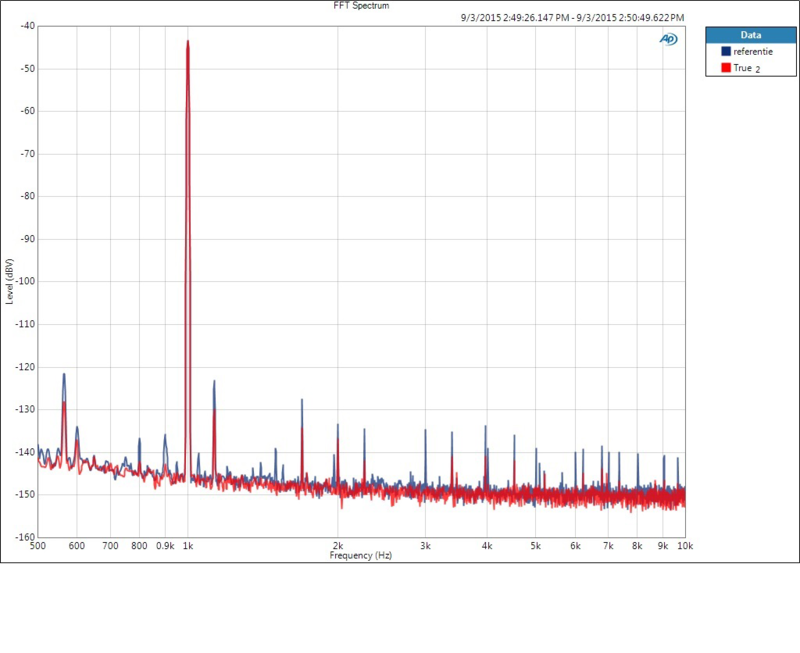 Also, headroom is improved and the noise floor is lowered. 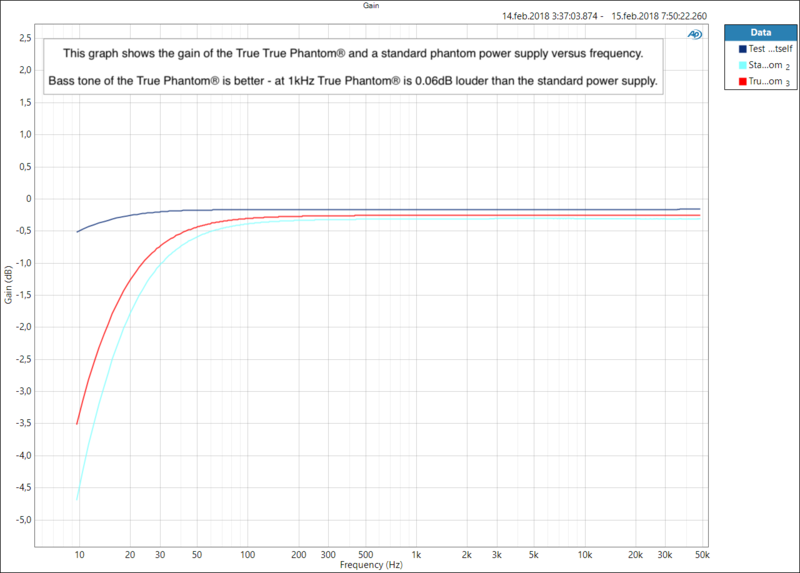 True Phantom® still complies with the P48 standard. True Phantom® is engineered for the lowest noise and distortion by utilising a low-noise power supply circuit which powers an active low-noise phantom power circuit. 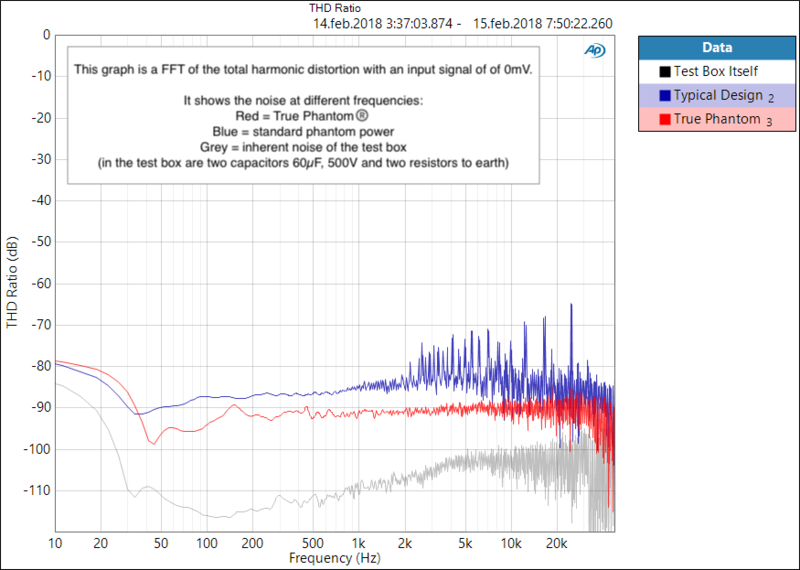 True Phantom’s patented electronics enable the microphone to operate in a no-load condition; this lowers the distortion and improves the noise performance. Rear switches are included for Ground Lift and “Direct” connection. 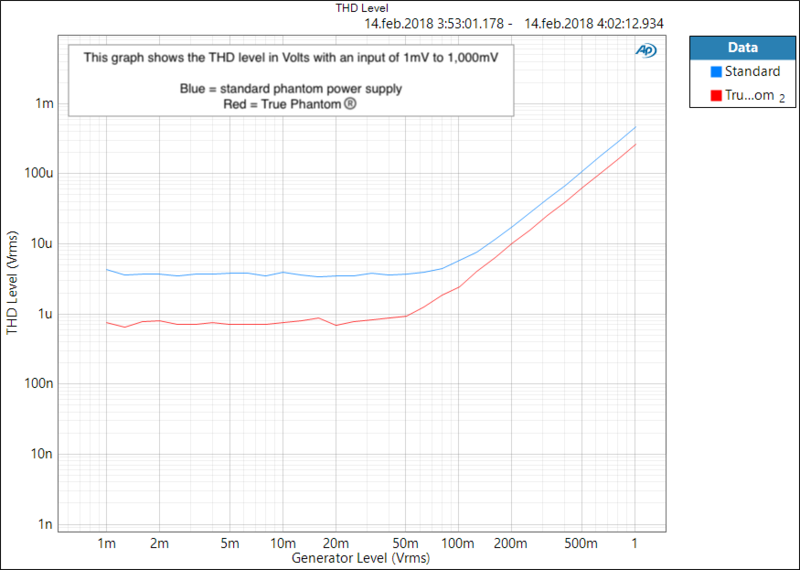 True Phantom® is delivered with ground connected and with DC blocking capacitors connected to the output. This blocks the phantom power from entering following equipment. 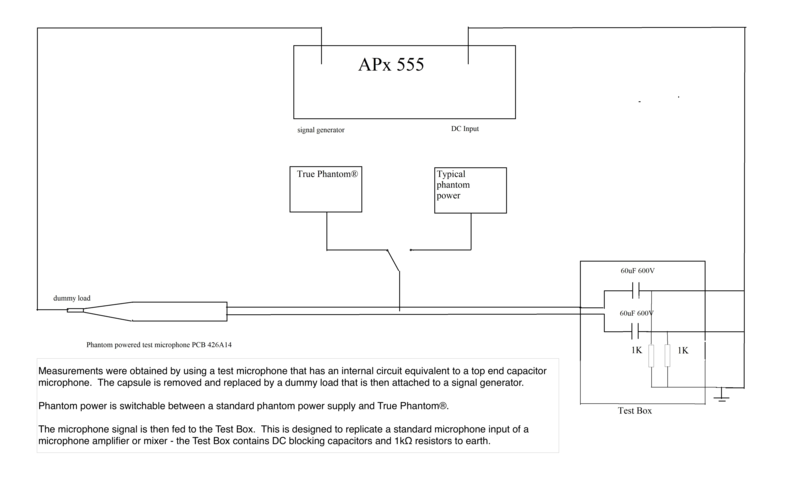 However, most professional balanced microphone inputs already have blocking capacitors in the circuit – in this instance pressing the “Direct” switch by-passes the blocking capacitors in the True Phantom® which enables higher quality by removing the DC block in the True Phantom®, leaving a single DC block in the following equipment (NB: for recorders with an unbalanced microphone input and for computer sound cards, the DC block in the True Phantom® should be left in the factory setting). True phantom is based on Patented technology developed by J. Kist.